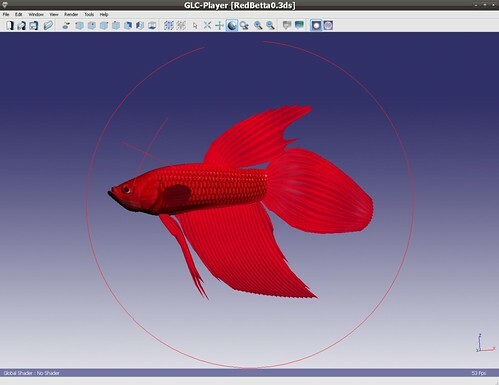 GLC_Player is an open source 3D model viewer that can display models in COLLADA, STL, 3DS, and OBJ, and other file formats. You can make albums with your 3D models to quickly browse folders. In addition, it has screen capture features, to take images of your models. Even more, it adds a cool feature named multi-capture, that will take a snapshot of your model in rotation (for example, to make a rotating gif or flash animation of your model). 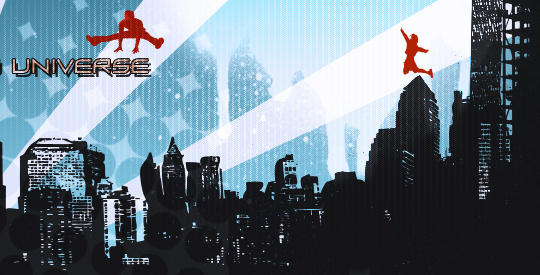 GLC_Player runs in Mac, Linux and Windows. And displays models quite fast. The interface is very easy and there's no need to read manuals. Once the model is loaded, the application uses very little system resources. I have used it testing the textures of my current 3d project that I'm working into just now, and I recommend it if you're looking for a fast and lightweight 3D viewer.